We are rolling like robots in the world of technology where every now and then we find a new device and gadget hit on the globe, making history and influencing the generation. Now here I am providing you a glimpse of top 10 latest best tech gadgets of 2017 you would love to buy for yourself and for your family. 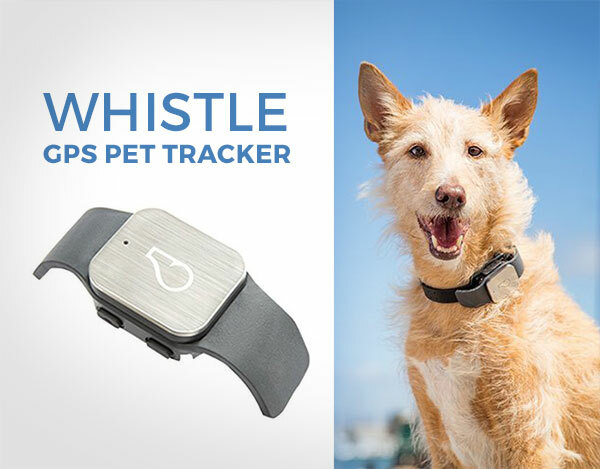 What a beautiful gadget to keep a check on your pet. It basically allows you to locate your pet right from your smartphone so whenever it goes out of your radars of located area (house/office), you will be there and then notified about it. This GPS pet tracker is real time commodity you must have. 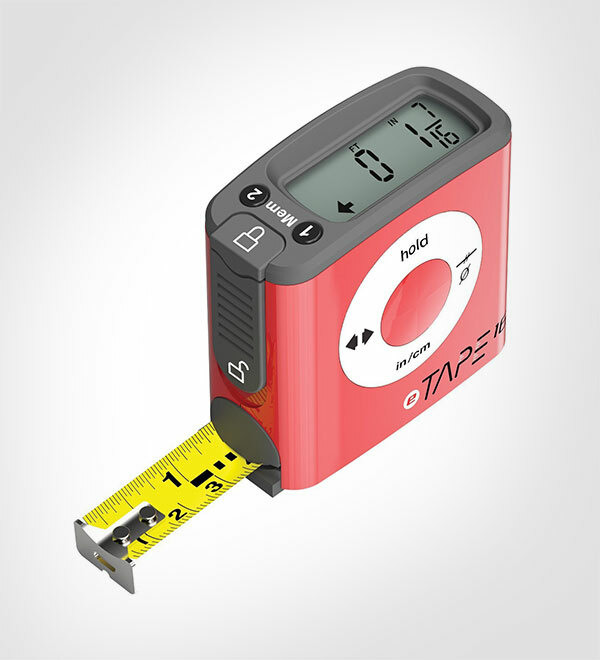 Measuring has never been this easy, now measure your stuff digitally, with this digital tape measure, this is weather resistant, so durable, and have a larger digital display. 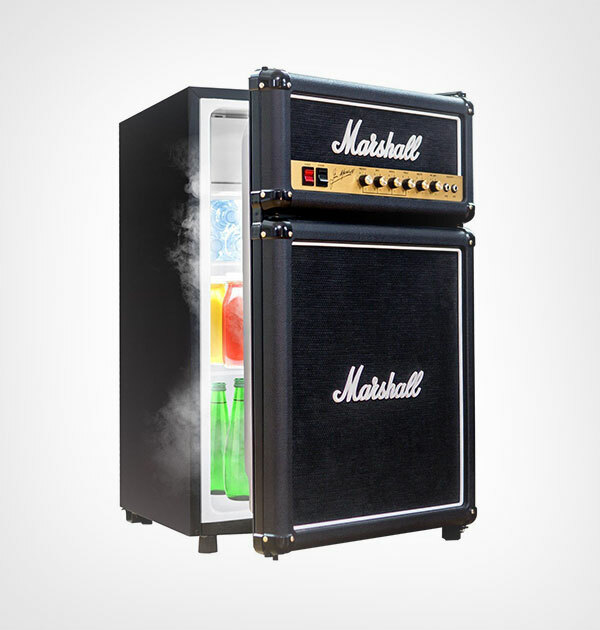 This tech guru fridge will rock and roll your life, lets party with the boom and bang of this compact fridge, which will play your favorite songs and make the cooking time more enjoyable. It keeps things cool, having an easy interface of the control panel which will let your operate it nicely. People who are in love of retro things must give this keyboard a look, this brass retro keyboard is so elegant as if has come from centuries ago with a historian. 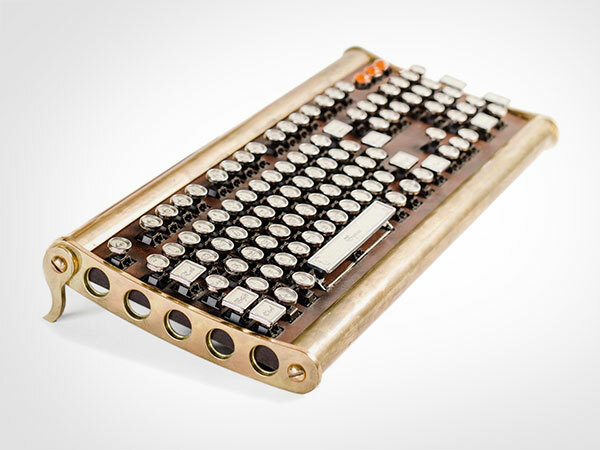 What metallic finishing and beauty packed in technology, this brass constructed keyboard is so Victorian that the very feel out of it, is aesthetically vigorous. Woofer speakers are usually so heavy in their weight that it is a hard nut to crack and pick them up right towards the destination spot. 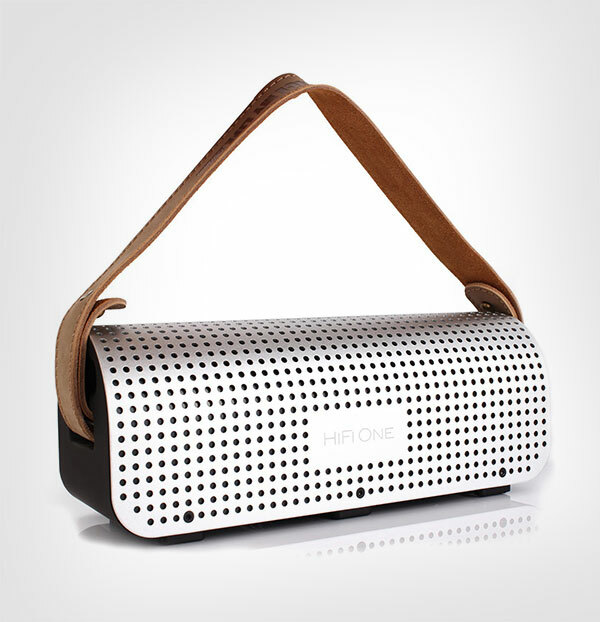 Therefore this easy to carry and a lot of handy portable speaker comes up in a pretty shape of a handbag. You can easily take it to the mountainous regions, far off distant places and anywhere when there is a plan to party. 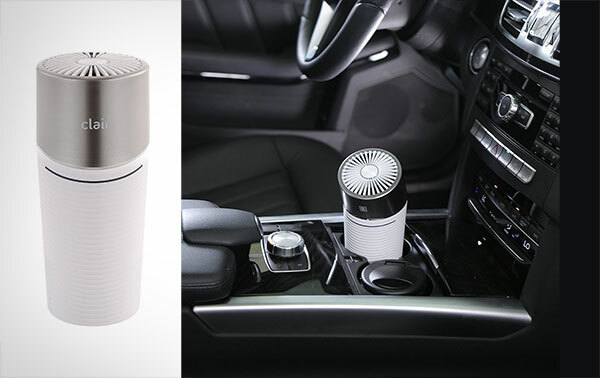 It will provide you an awesome sound quality in the Bluetooth speaker. All through our lives we want the best for ourselves, we want a luxury house and a lavish car besides. 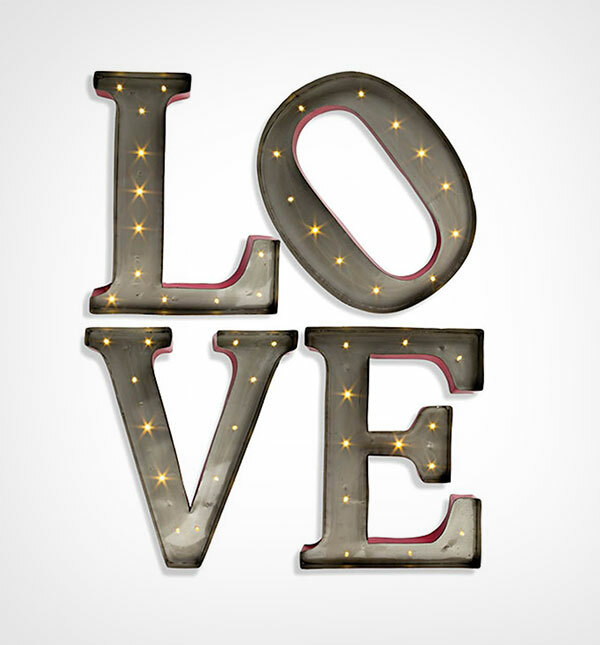 Let us renovate our rooms with these beautiful metal LED love letters that are lighted and will lit up the entire look of the room. Spread love and enjoy it being received in multiplied forms. 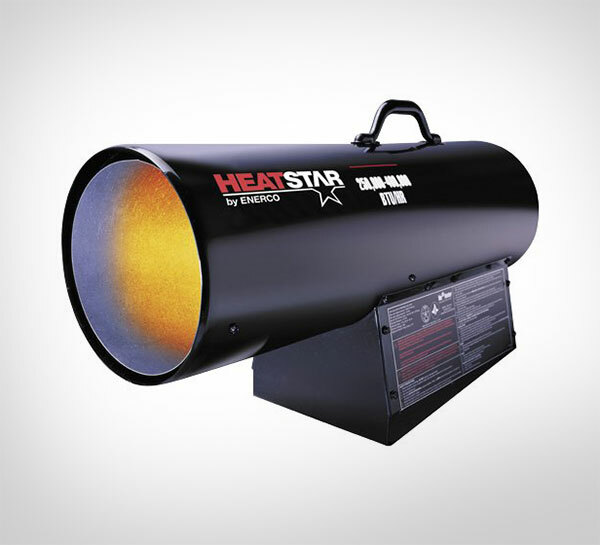 This purifier cleans up the air and provides 180 degrees rotation in any direction. Magnetic Air Filtration (MAF) technology filters micro dust particles as small as 0.1m, viruses, bacteria, allergens, pollen, VOC (volatile organic compounds), this is so portable and also is sleekly designed. This transportable dehumidifier can be continuously functioned with 3 drainage options: manual drain, gravity drain and condensate pump drain. 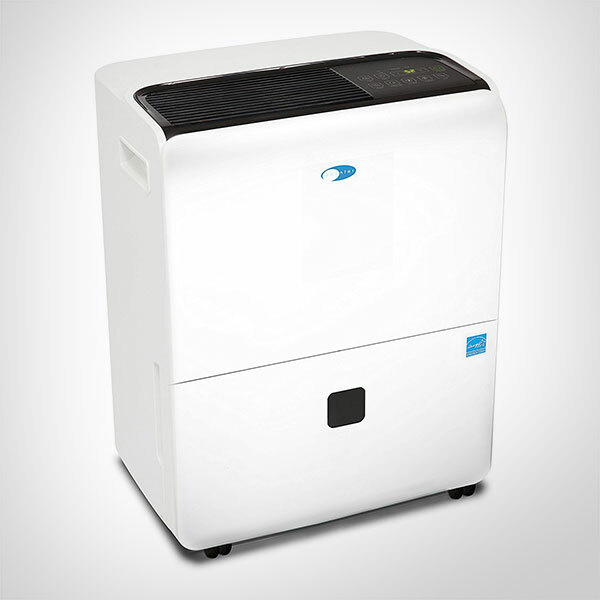 The Whynter Energy Star RPD-951DXP portable dehumidifier includes a 25-pint bucket that can be detached and emptied easily. It possibly removes up to 95 pints of moisture from the air per day. 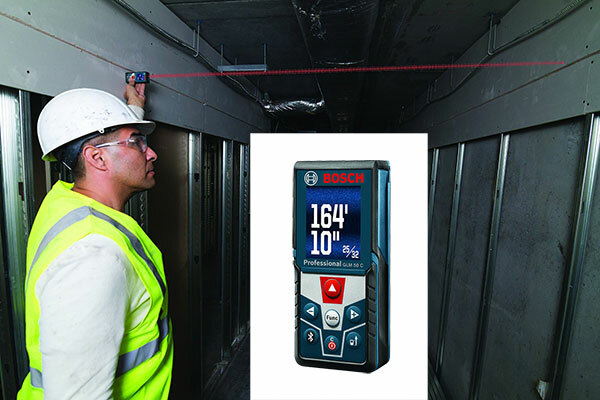 This laser distance measurer is a blessing, it comes with back light as well to show the complete visibility, gives out accurate most results, have an easy interface, and the laser measure’s is totally easy-to-use and its keypad guarantees quick process. It provides a clear and visible readability of measurements. This Forced air 400K BTU variable propane heater w/thermostat w/20′ hose HS400FAVT operates up to 17 hours on 2-100 lb. It is durable and made up of steel. I hope now you get the fine idea that which gadgets be talk of the town in the year 2016 that you should opt for.